How do you get ahead in the business world when you are just starting out?After you get your first corporate job, how do you move up in an organization? Does it make sense to consider getting an MBA degree to polish your skills and resume? 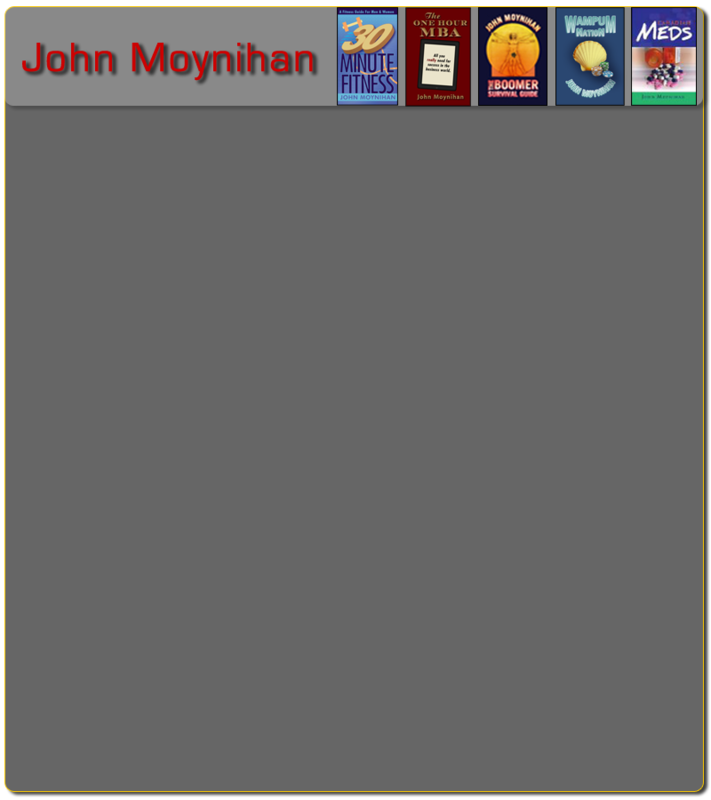 John Moynihan answers these questions and more in this short and to-the point book. The thesis is simple: you don't need a formal MBA degree to get ahead. Ninety percent of what you'll learn in an MBA program is right here in this slim volume. Ways to present yourself and your ideas, communication keys, interpersonal skills, and all the things that matter in an organization are set out in a clear and concise format, one issue per page. You can read and understand it all in an hour or less. Thus, the One Hour MBA.